Height measurements are one of the way to keep track of health, as well as preserve memories for those growing. IndoSurgicals Pvt. 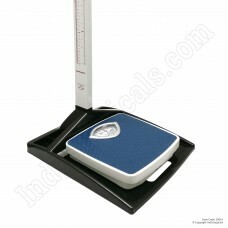 Ltd. provides a wide variety of Height Measuring Scales, to help monitor and record changes in height. We provide a wide variety of products such as height measuring scales with digital weighing scale and with mechanical scales, Infantometers, Stature Meters etc. We supply to anyone and everyone. So far, we have mainly supplied these items to armed force recruitment agencies, hospitals, health centers and schools to track changes in health. 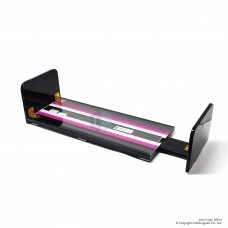 The solid base assures user-safety. The heavy duty build provides high durability and longevity. 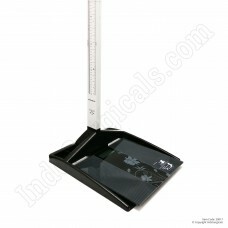 The height scales provide accurate and precise measurements. Affordable, reliable, built to last. 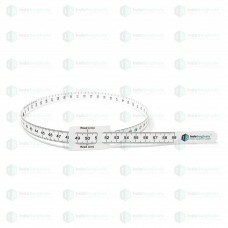 This Head Circumference Measuring Tape is with Unique 3-slot Principle For Accurate Measurement.Meas.. 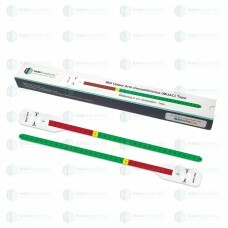 Mid Upper Arm Circumference Tape - Child.MUAC tapes are predominately used to measure the upper arm .. 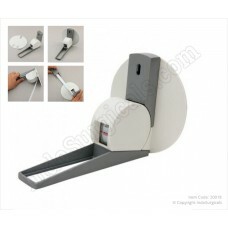 This measuring tapes are used to measure the mid upper arm circumference (MUAC) of Adults and Childr.. 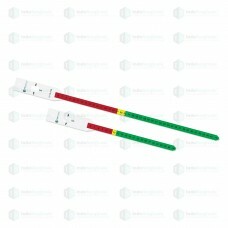 Suitable for measuring the height of new born and infants.Sleek broad ac.. Height Measuring Scale, floor model without weighing scaleMeasuring range : 20 - 210cm w..
A stadiometer is a piece of medical equipment used for measuring hum.. Height Measuring Scale, floor model With DIGITAL weighing scale Me..
Roll-up model for space-savingDisplay window to read-out of results easi..